Online stream anime episodes, Watch Naruto Shippuuden Episode 152-153 English Subbed online and free episodes. Anime Episode guide, Chapter Naruto Shippuuden Episode 152-153 English Subbed Somber News The Akatsuki finish sealing the Six-Tails and Utakata dies. Sasuke and Jugo reach the hideout and give Killer Bee to Madara for extraction of his Tailed Beast. Naruto remembers about what Itachi had said to him about Sasuke, and about a secret power that Itachi had given him. The next day, Naruto is summoned by Tsunade. 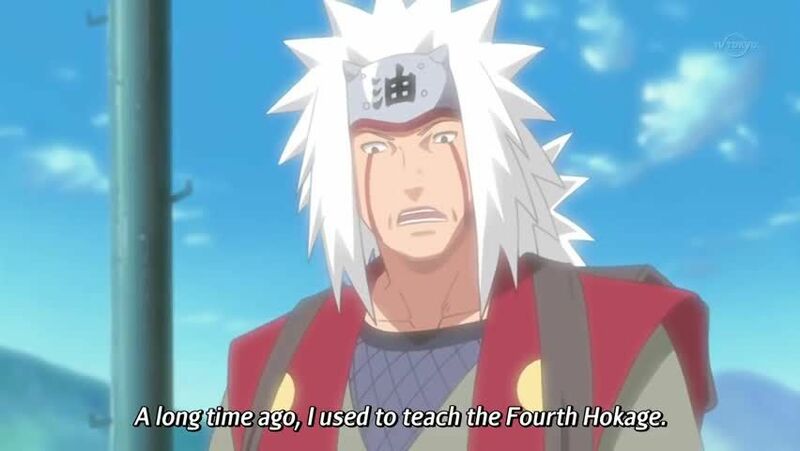 After a brief talk, Naruto is told by Fukusaku that Jiraiya had died in battle. Unable to cope with the shocking news, Naruto exits the room, needing some time alone. Iruka greets him, but Naruto ignores him.